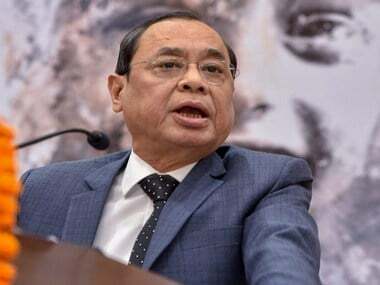 New Delhi: The Supreme Court on Friday maintained that the Chief Justice of India (CJI) is "the master of the roster" and has the prerogative and authority to allocate cases to different benches of the apex court. A bench comprising justices A K Sikri and Ashok Bhushan in their separate concurring verdicts said the CJI occupies the role of "first among equals and is empowered to exercise leadership in administration of court" which includes assignment of cases. 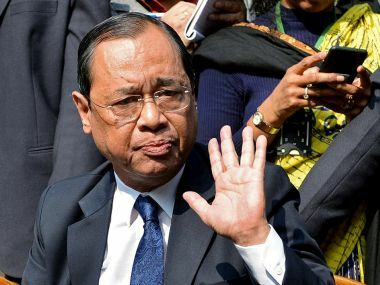 In his verdict, Justice Sikri said, "As far as the role of CJI as master of the roster is concerned, there is no dispute that he is the master of roster and has authority to allocate cases to different benches of the Supreme Court." Concurring with Justice Sikri's opinion, Justice Bhushan said the CJI has the prerogative to allocate cases and nominate benches to hear them. Justice Bhushan also said that there are rich conventions and practices of Supreme Court which are time-tested and should not be tinkered with. 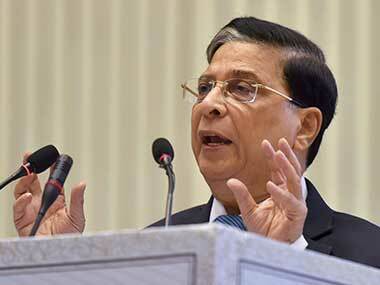 "The erosion of judiciary in the minds of people is greatest threat to judicial system," he said, adding that CJI, being the senior-most judge of the Supreme Court is the "spokesperson and leader of judiciary". 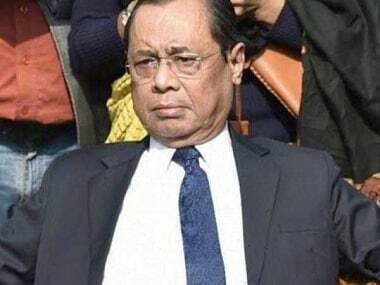 In his PIL, Bhushan had alleged that "master of roster" cannot be an "unguided and unbridled" discretionary power, exercised arbitrarily by the CJI by hand-picking benches of select judges or by assigning cases to particular judges.